In the days of old, deep in the dredges of the “Do the Bartman” VHS, there was a trailer. In partnership with Chicken Tonight, Butterfinger, and CC Lemon, the early 90s execs of Fox and Toho made an animated short. An attempt to appeal to American consumers without having to spend a lot of money. Until a changing of the guard decided the kids needed more Poochie and it was lost…until today. 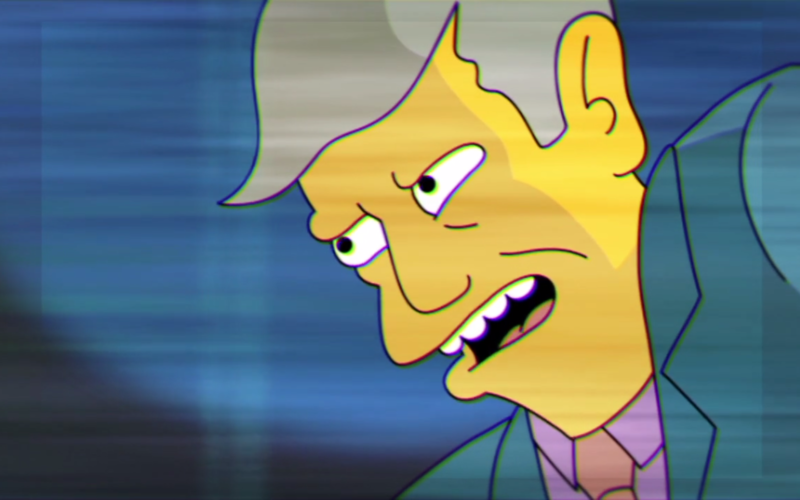 Bartkira is an animated parody mash-up of The Simpsons and Akira. 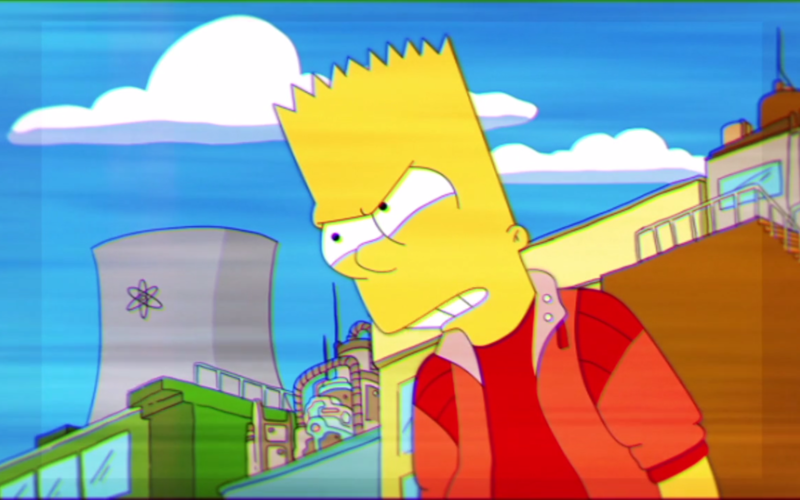 Based on an idea by Ryan Humphrey articulated through comics, the concept was expanded with the Bartkira project, a comic collaboration of Simpsons fans, curated by James Harvey. 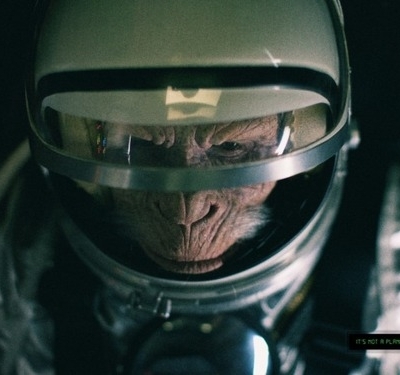 In association with the comic, Moon Animate Make-Up producer Kaitlin Sullivan pitched the idea of an animated trailer to match and with the work of over fifty artists, produced the Bartkira animated trailer. 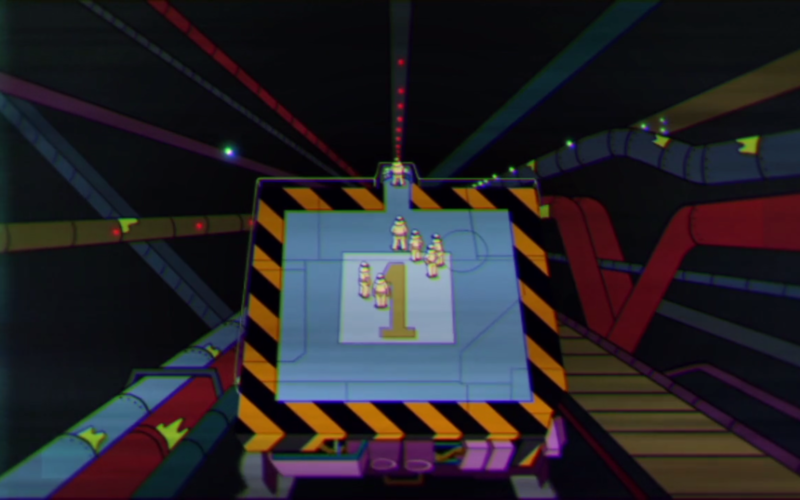 The Simpsons and Akira are two of the most influential works of animation. 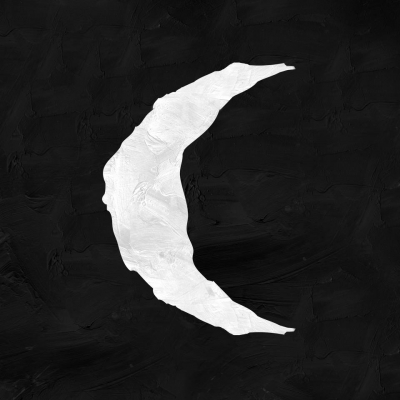 The two animations exist in polar opposite worlds. Springfield is a peaceful, dysfunctional suburban neighborhood representing “Anytown, USA “. Akira is set in a grim post-apocalyptic Tokyo being devoured by an enormous blob. 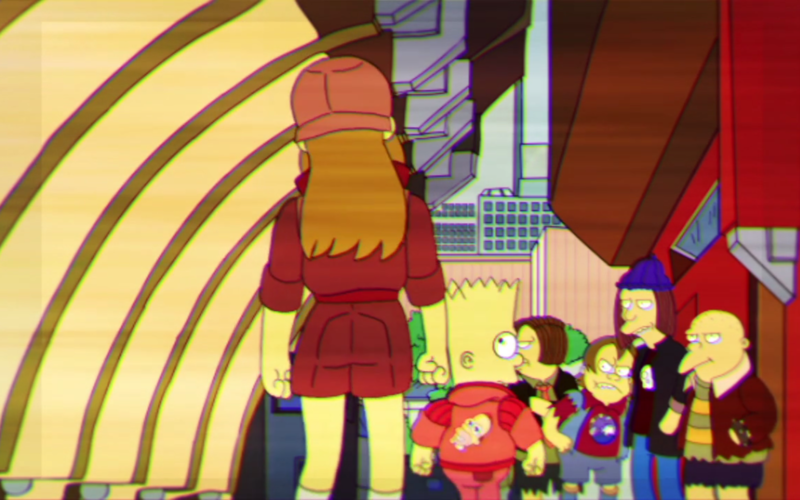 Enter The Bartkira Project, a mash up of Neo-Tokyo with Neo-Springfield. The creators of this parody made a clever backstory for this fictional Bartkira movie; “The early 90s execs of Fox and Toho made an animated short. An attempt to appeal to American consumers“. The Bartkira Project was started by artist Ryan Humphrey and Cartoonist James Harvey. You can view the entire project HERE.